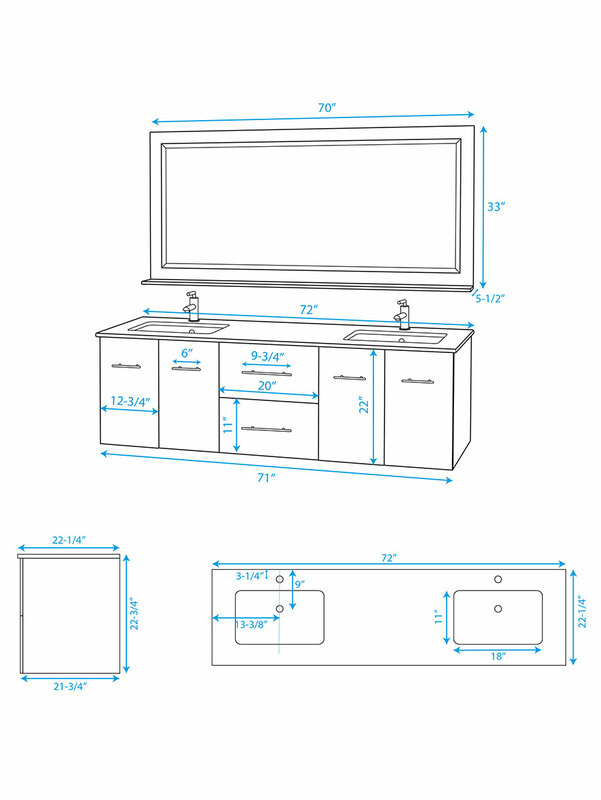 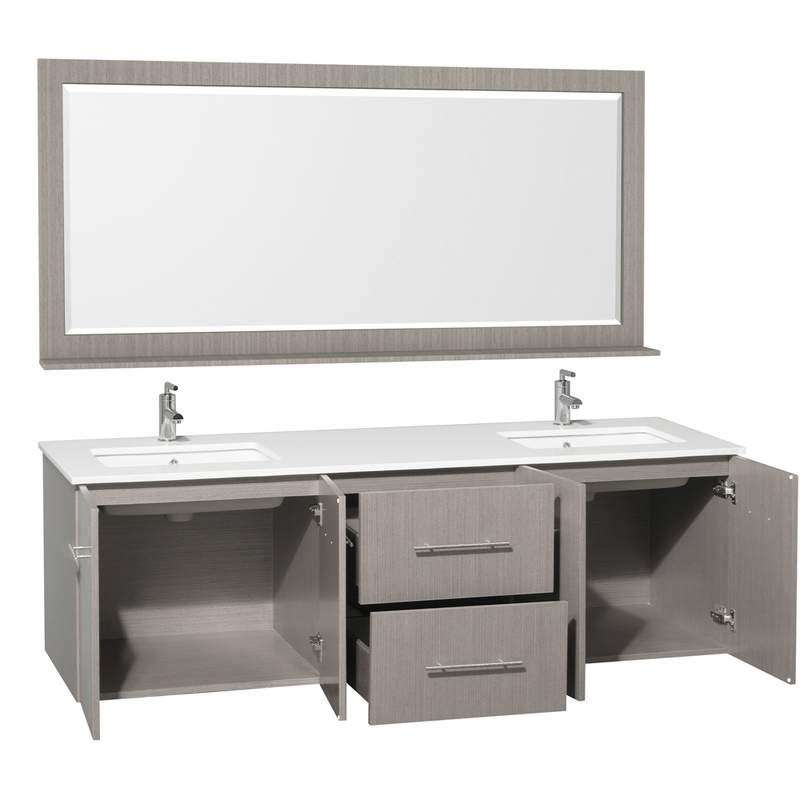 With its spacious counter and wall-mounted design, the 72" Zentra Double Vanity not only offers you a highly functional vanity that gives you plenty of room for storage and display, but does all that without taking up a large amount of floor space. 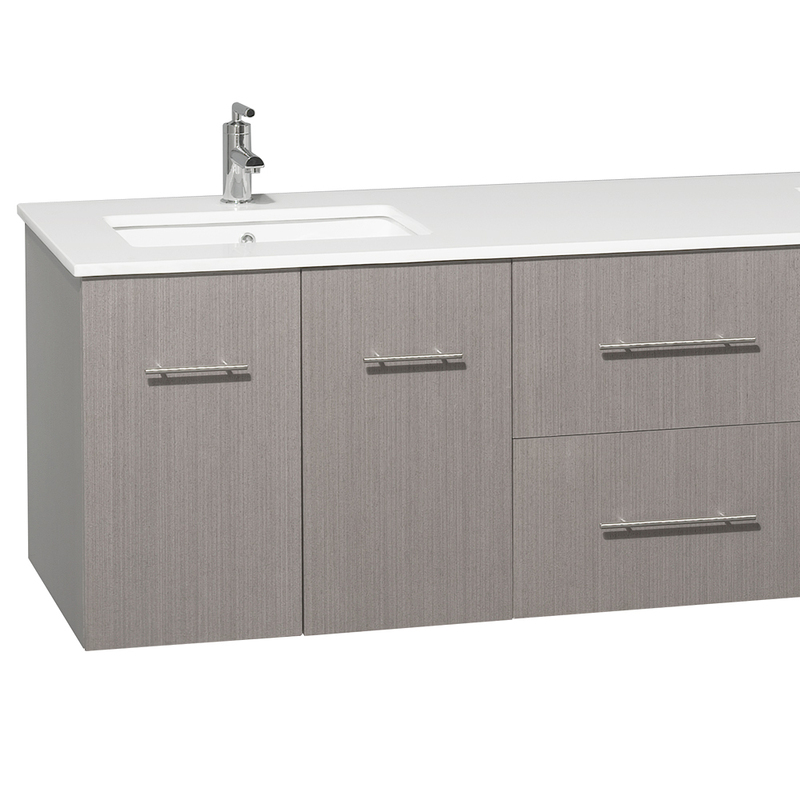 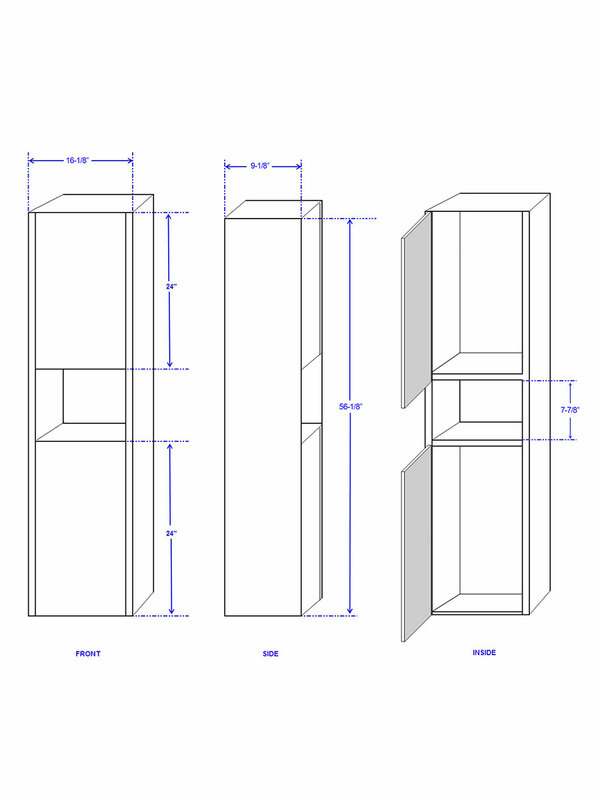 The top is available in four great options, all accompanied with two white porcelain undermount sinks. 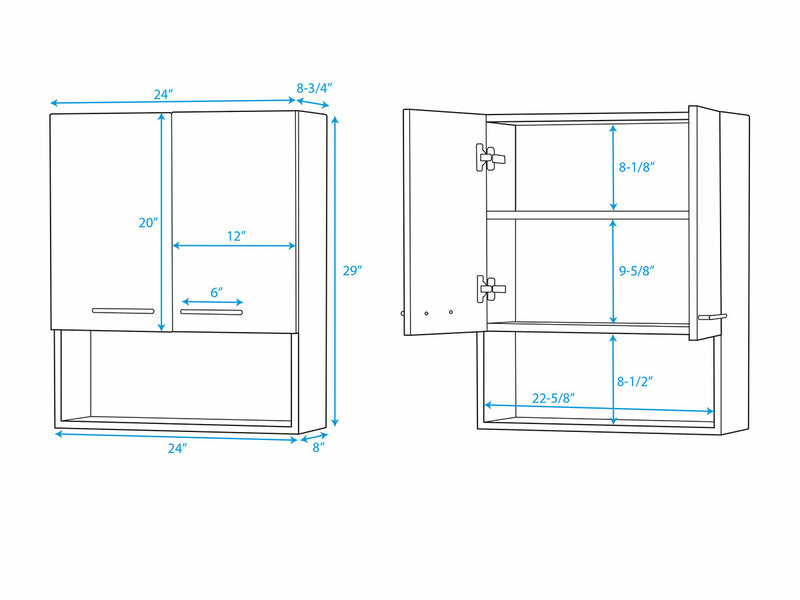 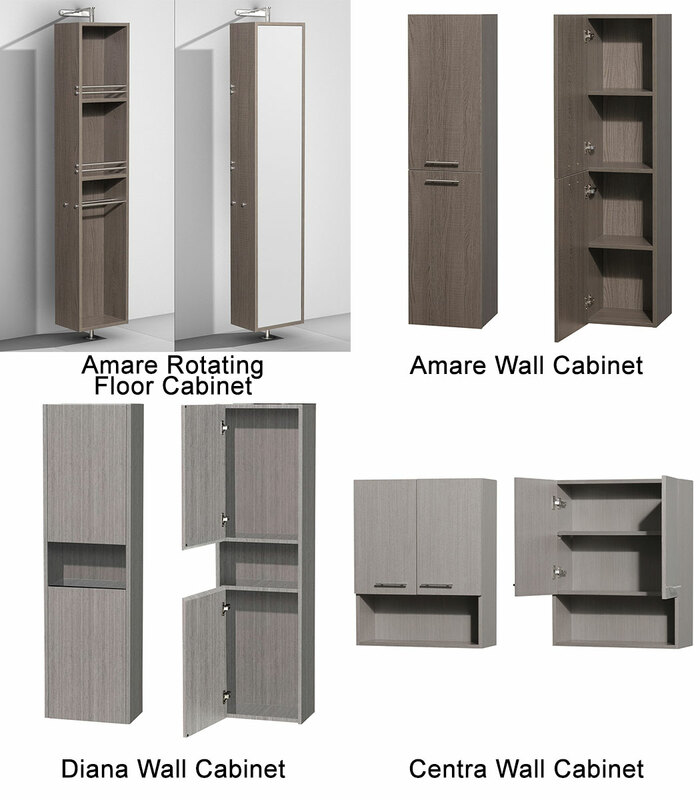 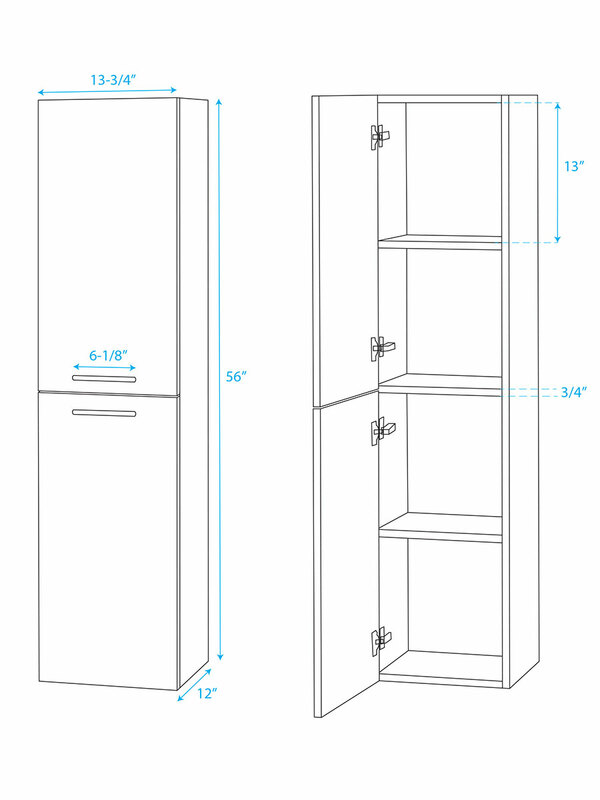 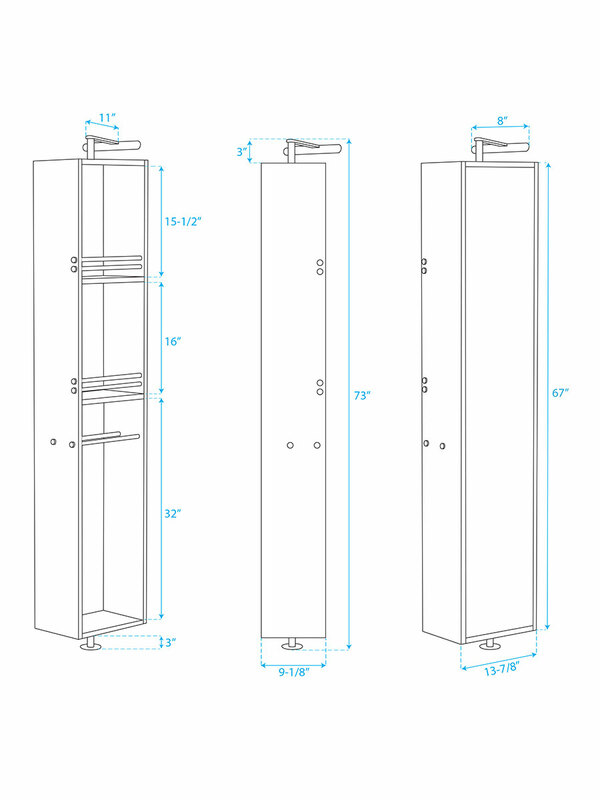 The cabinet gives you two double-door cabinets and two soft-closing drawers of storage room, all of which are accented with Brushed Chrome accents. 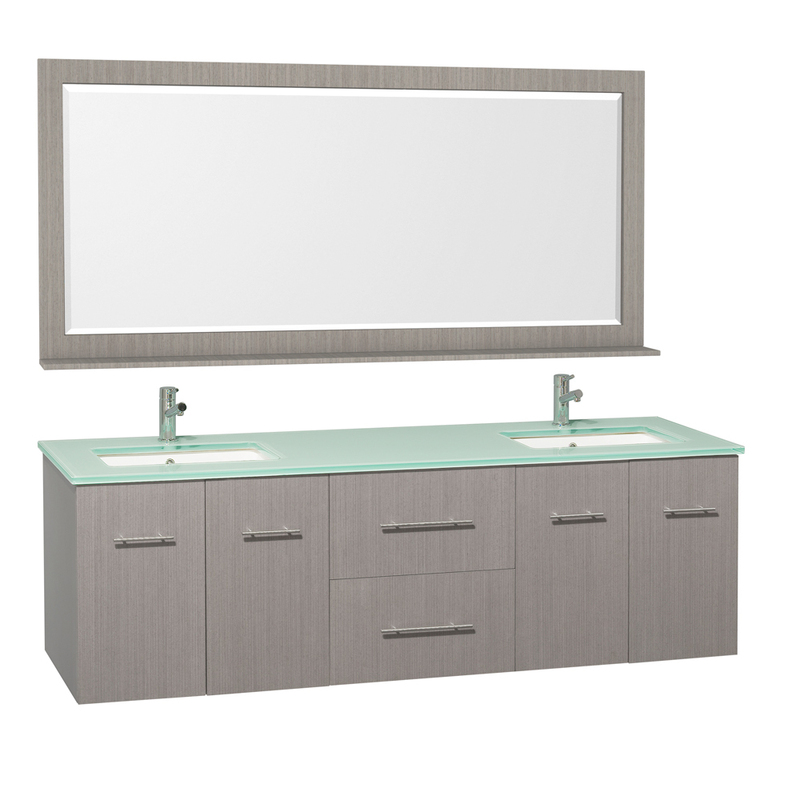 A matching mirror is included for additional function.